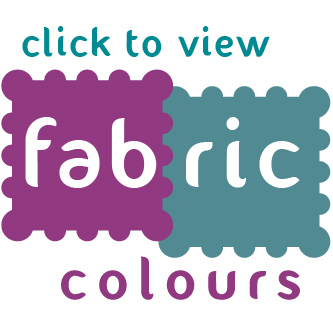 Each side is upholstered using acoustic foam and your choice of 48 fabric colours. Features a strong aluminium frame finished with silver powder coated frame as standard. All screens included in the pod at 2.2m high. Glazed screens are available in either clear or frosted acrylic. Acoustic foam is integrated onto both sides of each individual panel. Acoustic screens are tested at The Sound & Research Laboratories. 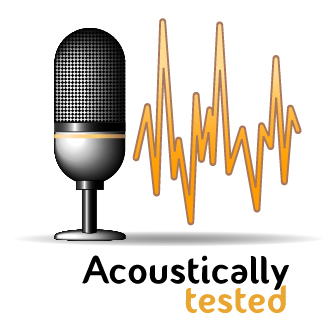 Prestige Acoustic Office Pods are tested to NIC 21. The Prestige Acoustic Office Pod features a vibrant design as well as a practical way of creating privacy in busy environments. The multiple colour tone design makes for a great addition in modern spaces while the acoustic foam in each panel is great for soaking up distractive sounds. Seven of the panels also include half-glazed sections which allow light to flow through, allowing you to make the most of open spaces. There are various options available for you to tweak and change with the Prestige Acoustic Office Pod so that it can adapt to your brand as well as your environment. The two colour panels can be customised with your choice of over 40 different fabric colours, meanwhile, you can even add printed graphics to the Perspex panels. The size of the Prestige Acoustic Office Pod means there is plenty of room for a seating area, ideal for meetings or as a break room. We incorporate the acoustic foam within the panels of the Prestige Acoustic Office Pod so that it is a very useful tool in noisy environments. Being able to soak up distracting noises makes it an ideal addition to open plan offices where these distractions can be constant throughout the day. The foam works simply by absorbing incoming sound waves, helping to keep chatter out and the conversations private inside.